Yeah I just got my second Kraken ever last night and moved up to rank 12 easily in a Lexington. Ranger and Lexington are still broken just a tiny bit less so now. Personally I'd rather have 2/1/1 than 1/1/2. 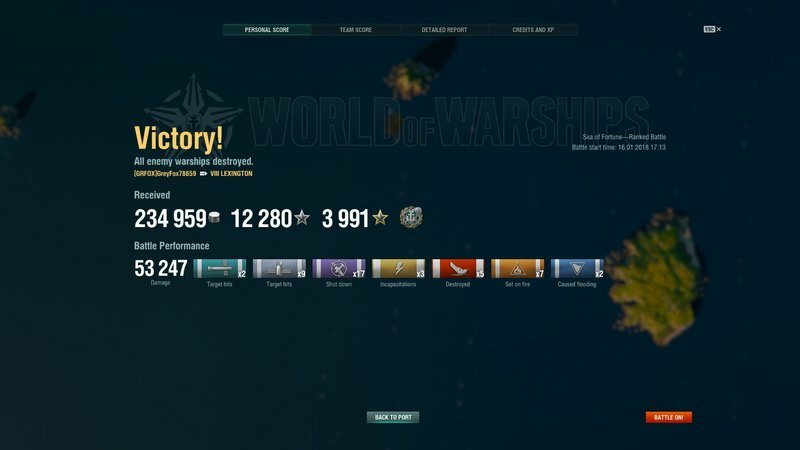 I knocked out the destroyers quickly and mainly kept things spotted and on fire so basically kill stole the kills but the team didn’t care we only lost one ship.